"I am really glad that I am living in a city wherein our living heritage and rich culture is a part of my daily life. I am living with the past that is truly meeting the future and I literally see structures as old as 400 years old everyday!" I am creating this series not to promote a religion, but to promote tourism and appreciation of our heritage and culture. Never mind what's happening inside if you are not a Roman Catholic follower. All I wanted is to highlight the beauty that comes from old structures. At the end of the tunnel, I don't believe in religion but I believe in Christ as our Savior. I am just here to appreciate our heritage. I am really glad that I am living in a city wherein our living heritage and rich culture is a part of my daily life. I am living with the past that is truly meeting the future. On the other hand, this blog also aims to promote my province Ilocos Sur in terms of tourism - that there are many reasons to visit Ilocos Sur. Being a proud Ilocano living in Ilocandia, I know how tourism has helped the lives of the people here and the economy as well. For example, my city Vigan only has a population of about 40, 000 (which is equivalent to a barangay population in Metro Manila) which is too small for a city but big investments are attracted because they know there is a BIG future in this SMALL city. Vigan has been consistent in the Top 10 list of cities with the highest per capita income in the Philippines for the past years and I do believe tourism has a big contribution to this. 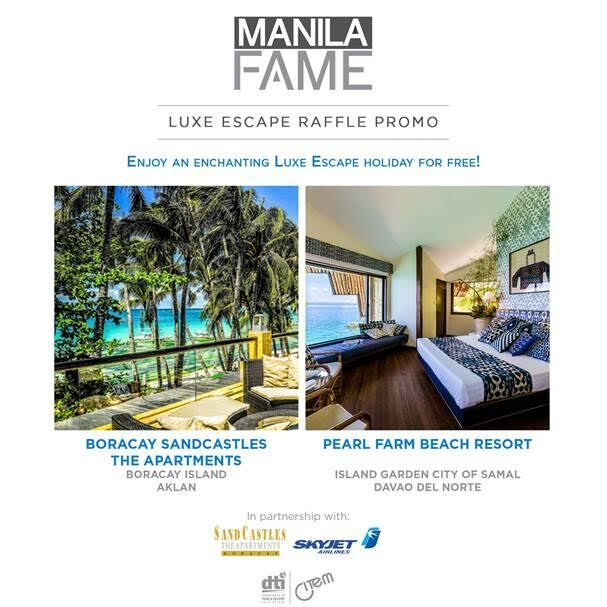 Hotels are popping out everywhere like mushrooms, fine-dining restaurants too and big department stores and shopping centers are built outside the core of the heritage district that provide employment to the people. Of course, I won't stop here, there's more to see in Ilocos Sur and the rest of the Northwestern Luzon coast and they are the old churches scattered to every town. 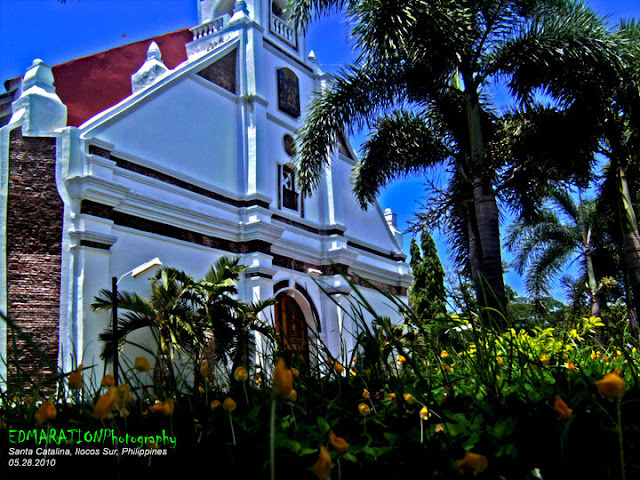 If you are a fanatic of old churches, go to Northern Luzon and in a region called Ilocos, old churches are concentrated. As part of my goal to allure travelers and tourists to the heritage of the north, I will be featuring the old churches of Ilocos Sur, Ilocos Norte, Abra, La Union and I will try my best to include Pangasinan, Tarlac and Cagayan too in my list (uh, wish me luck). There's no time frame. Just expect me to post old churches in this blog at any time (as long as I have the time, lol). Yeah! It is time to go! These old churches will finally occupy a space in the blogosphere because many are not yet "fully" blogged and it is now their chance to be crawled by the search engine and appear to the monitor of the searcher. Three churches has been posted here. Expect many more with their history, stories and my personal point of view. when we went to pagudpud years ago, we took our breakfast in vigan and stayed there for only an hour. though that was my 2nd time in vigan, i know there are more to vigan (and the ilocos region as well) than old churches that need to be explored. 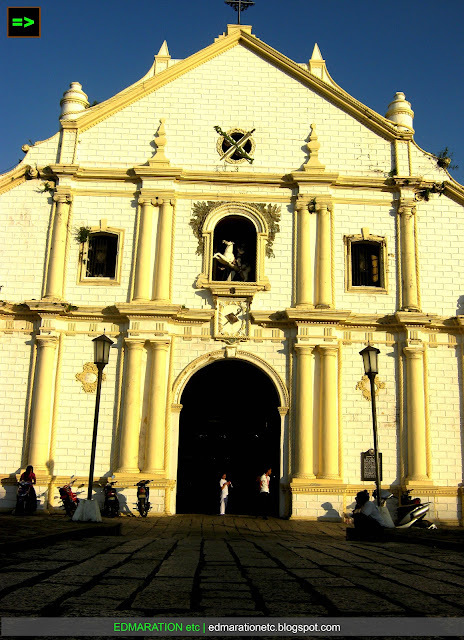 I really like the Vigan Cathedral. 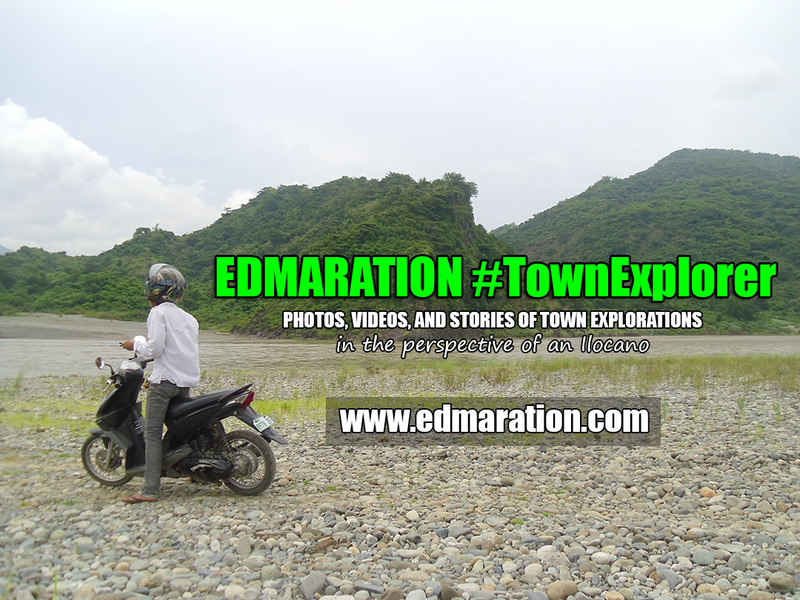 I blogged about it before as part of my kalesa tour in Vigan. @Cha Sy, yup, read your entry. Vigan is known for old structures like its church and the old street where there are lot's of stores and you can buy pasalubong. Those photos looks like in Spain. :)I know Vigan is beautiful and very Hispanic city in the Philippines. I assume there would be loads of things to discover the entire town. Vigan is one of the places that I sought to visit. I know just like Bohol, Tagaytay, and Subic, one day I will be able to set foot on this place. The fascination each day is pressuring me specially when I see or read a blog about Vigan. I hope Iligan Bloggers Society's plan will be realized...Visiting Vigan is one of those plans. @lexxus, Vigan would be very glad to welcome the Iligan bloggers! "I am really glad that I am living in a city wherein our living heritage and rich culture is a part of my daily life." Naimbag ti rabiim! Is this correct? Good evening. Nobody could dispel your job as a traveler, as a chronicler, as a photographer by valeuing you rich, historical heritage of your native place of birth. I admire you for that. That's the indirect way of paying a gratitude to your town, city or whatever place of abode. Keep it up. Got to go back to Vigan. I went there when I was still in highschool. lol. I have to admit- I'm not fond of old churches and historical ruins. I find them depressing hehe. But I admire you for showing them in a beautiful light through your photos. 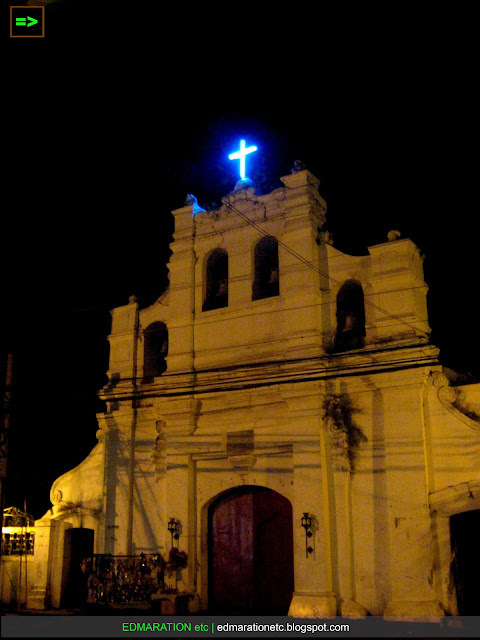 Especially since the Philippines is so replete with historical churches! Though it isnt your job, having this kind of passion brings a lot especially to your own homeland!